Do you find yourself easily distracted? Would you like to do away with diversions and enjoy greater concentration, helping you get more done, more quickly? Modern living makes amazing things possible. But it also comes with plenty of distractions. 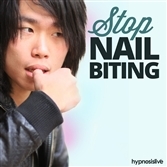 There’s information coming at us from every angle, in bite size chunks that tend to shorten our attention spans. Our brains lose their ability to focus and we find it harder to get things done. 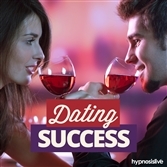 It’s time to push distractions aside and focus fiercely – with help from hypnosis. 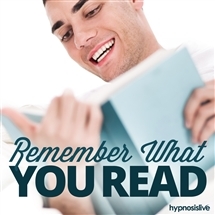 The Total Focus hypnosis session will help you switch off the outside world and redirect your attention to where you need it most! 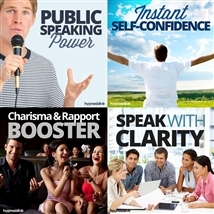 As you listen, the powerful hypnosis and NLP exercises will work to reprogram your brain, giving you the strength and motivation to concentrate like never before. You’ll learn to pinpoint important projects and put your priorities in order, giving every task the time and attention it truly deserves. 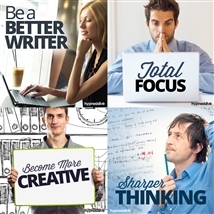 Enjoy super-sharp concentration and get more done! 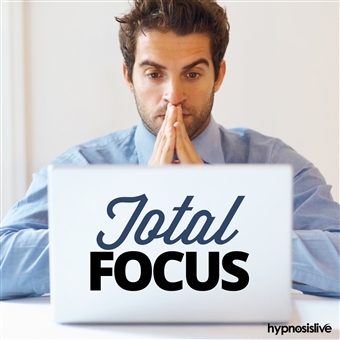 Download Total Focus now to experience 100% razor-sharp concentration – on-demand!